A Mumbai writer who flourished both as a poet and a translator. Neelabh Ashk who has translated the work of eminent playwrights passed away on Saturday. A Mumbai writer who flourished both as a poet and a translator. Neelabh Ashk who has translated the work of eminent playwrights like William Shakespeare and Bertolt Brecht, passed away on Saturday. He was 70. Ashk pursued his higher education from Allahabad University. He also worked as a producer with BBC London for four years. 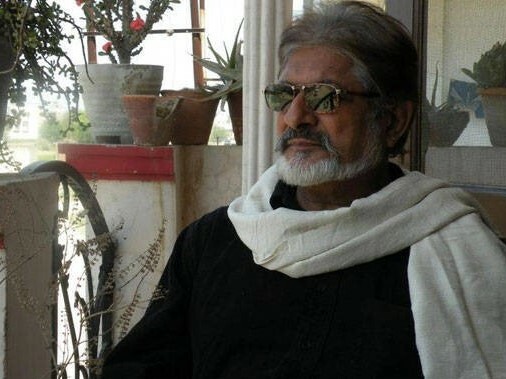 His collections of poems include ‘Apne Aap se Lambi Baatcheet’, ‘Jungle Khamosh Hai’, ‘Shok Ka Sukh’, ‘Cheezein Upastith Hain’ and many others. He most popular work of translation is Arundhati Roy’s Booker Prize Winning Work, ‘The God of Small Things’ which was published in hindi by the name ‘Mamuli Cheezon Ka Devta’. "Neelabh was a revolutionary poet. I am saddened at his demise," Vishwanath Prasad Tiwari, Chairperson, Sahitya Akademi said.